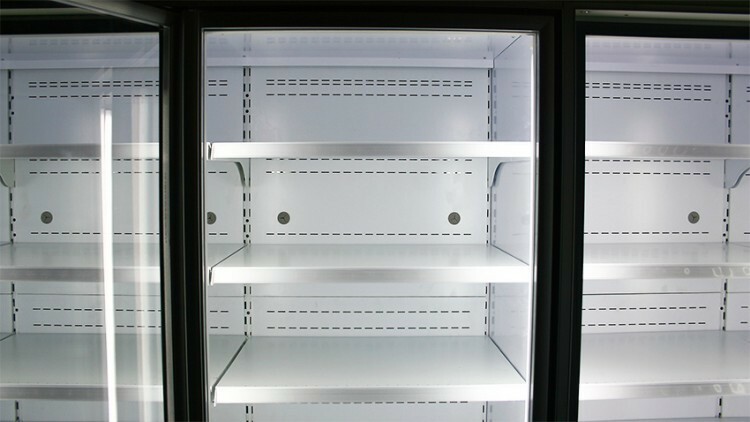 When commercial refrigeration systems age and continue to break down, we are experts in total replacements so efficiency is restored and energy costs are reduced. Our technicians can help you in any commercial setting with Freon systems for beverage processing, food distribution, food processing and specialized environments. We have the design and installation skills needed for any Freon system, ranging from small commercial split systems to larger build-up systems. Our technicians are trained on high temperature, medium temperature, low temperature, hot gas and electric defrost evaporation systems. We are well versed in EPA and LEED® requirements. We can help you phase out refrigerants, reduce leaks or both with options such as low HCFC refrigerant volume Hybrid system utilizing glycol or CO2. We provide environmentally friendly systems that save you money. When our work is completed, you will be able to count on optimal performance and maximum reliability for years to come.